Days after nationwide protests began in late 2017, Iran’s minister of information and communications technology (ICT) sounded an alarm. “A Telegram channel is encouraging hateful conduct, use of Molotov cocktails, armed uprising, and social unrest,” wrote Mohammad Javad Azari Jahromi in a December 30 tweet directed at the messaging app’s CEO. “Now is the time to stop such encouragements via Telegram.” While Telegram ultimately blocked the offending channel, the minister’s call marked a prelude to broader censorship: Tehran proceeded to bar the country’s access to Telegram in its entirety for nearly two weeks. The suppression of online communications constitutes a key modus operandi of the ICT Ministry, which helps administer a vast telecommunications infrastructure that not only blocks millions of websites but also aids Tehran’s efforts to monitor dissidents. But while the United States has sanctioned several prominent Iranian individuals and entities responsible for cyber repression, the ICT Ministry itself and its current leadership have escaped Washington’s attention. It’s long past time for the Trump administration to add them to the sanctions list. 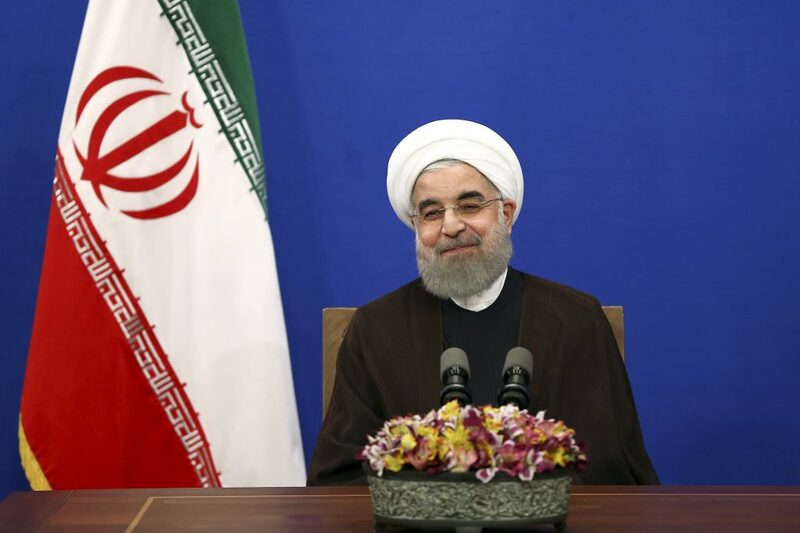 Like his boss, President Hassan Rouhani, Jahromi has tried to cultivate the image of a moderate and a reformer, routinely affirming the importance of internet freedom and the futility of seeking the web’s total eradication. But Jahromi plays an integral role in Tehran’s crackdown on the web. In fact, the regime has long regarded the internet as a two-fold threat. Keenly aware that Iranians utilized social media to organize protests in 2009 and again in recent months, Tehran fears the internet’s role in promoting resistance to its rule. At the same time, the mullahs worry, with perhaps greater apprehension, that cyberspace provides access to Western ideas and ideals that contradict their radical Islamist ideology, thereby challenging the Islamic Republic’s fundamental legitimacy. These concerns guide Tehran’s internet suppression, which the regime executes through the ICT Ministry and a complex web of other governmental organizations, including the Islamic Revolutionary Guard Corps – the regime’s praetorian guard – and the Ministry of Intelligence. In June 2017, then-ICT Minister Mahmoud Vaezi claimed that his ministry, during President Hassan Rouhani’s first term, had closed seven million websites and blocked 121,000 programs enabling users to evade government censors. The ICT Ministry runs the Telecommunications Infrastructure Company (TIC), the developer of the National Information Network (NIN) – a state-controlled national internet, or intranet, that offers Iranians key online services, such as email and banking, aimed at dissuading Iranians from accessing foreign websites. The NIN’s distinct search engines often lead to falsified or predatory content: A search for “2009 protests,” for example, takes users to pages with malware, thereby exposing them to possible surveillance. In effect, the NIN functions as a faux internet designed to spy on Iranians and limit their contact to the outside world. The ICT minister retains a seat on the 27-member Supreme Council of Cyberspace (SCC), the regime’s highest authority on internet use, which the supreme leader, Ayatollah Ali Khamenei, established in 2012 to centralize cyberspace policymaking. The Committee Charged with Determining Offensive Content (SSDOC) serves as a bridge between the SCC and its key subordinate bodies, including the ICT Ministry, by providing recommendations of specific websites that warrant censorship. Jahromi secured his appointment as ICT minister in August 2017 after serving four years as deputy ICT minister. From 2002 to 2009, Jahromi worked in the security division of Iran’s brutal Intelligence Ministry, which has violently neutralized countless regime opponents since the 1980s. From 2009 to 2013, he helped develop the Intelligence Ministry’s online surveillance infrastructure. In 2009, he reportedly assisted security forces in detaining and harshly interrogating Iranians who participated in nationwide protests. In 2016, he became the CEO of the TIC, giving him a leading role in developing the NIN. These words of caution may prove prescient. 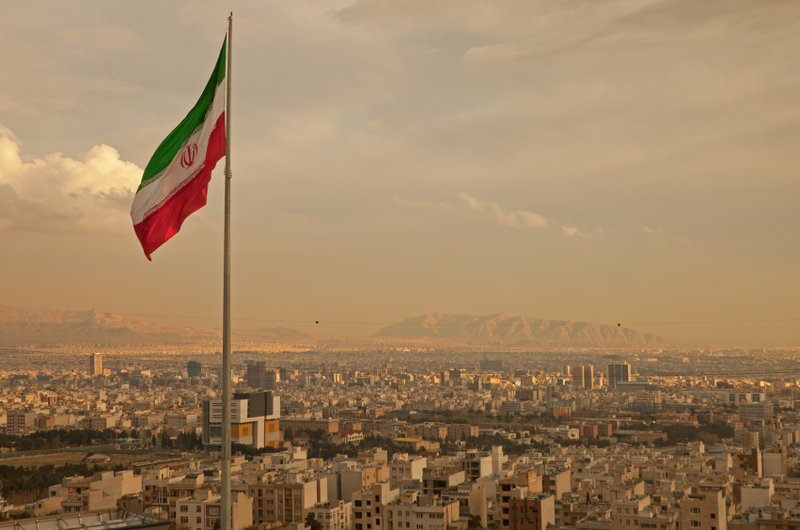 To this day, Tehran’s cyber repression shows little sign of abating. In late April, the regime, upon the directive of the SCC, banned Telegram once again. And while Jahromi condemned the decision, he subsequently moved to block online circumvention tools aimed at bypassing regime censorship, contending that they “have anti-security characteristics.” Previously, in October 2017, he vowed to block “anti-revolutionary channels” on Telegram. In this sense, Jahromi’s contradictory rhetoric resembles the broken promises of President Rouhani, who has repeatedly pledged – and failed – to advance internet freedom in Iran. To date, the Trump administration has sanctioned the SCC and its secretary, Abolhassan Firouzabadi, while the Obama administration sanctioned the SSDOC and previous ICT minister Reza Taghipour. The United States should now build upon these steps by designating the ICT Ministry, Jahromi, and the TIC. 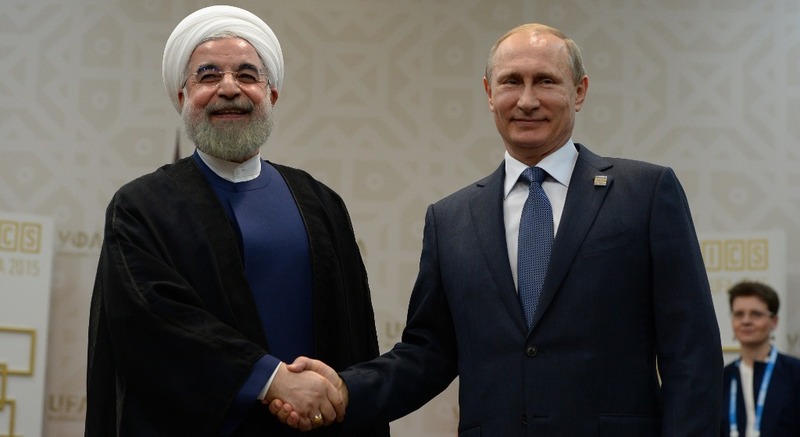 In so doing, Washington not only can express solidarity with the Iranian people, but also demonstrate that it will continue to challenge the legitimacy of a regime that systemically quashes dissenting voices. 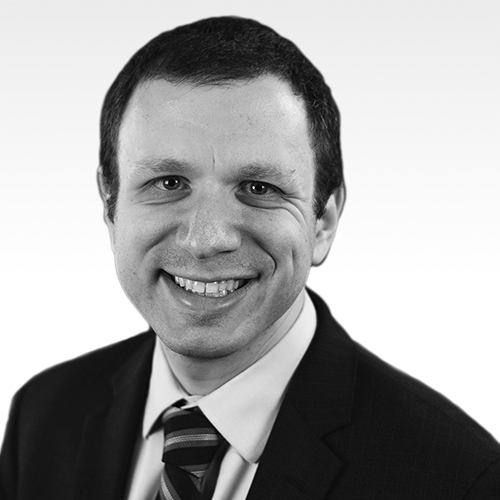 Tzvi Kahn is a senior Iran analyst at the Foundation for Defense of Democracies, a nonpartisan research institute focusing on national security and foreign policy. Follow him on Twitter @TzviKahn. With all due respect to the author, imitation is the best form of flattery, or so the saying goes. Pointing the finger as the author does in this post, insults the intelligence of the reader, when what he portrays, is/has been an ongoing trait in the U.S.A., since way before 9-11. Of course, preaching to the faithful, this may sound rational.